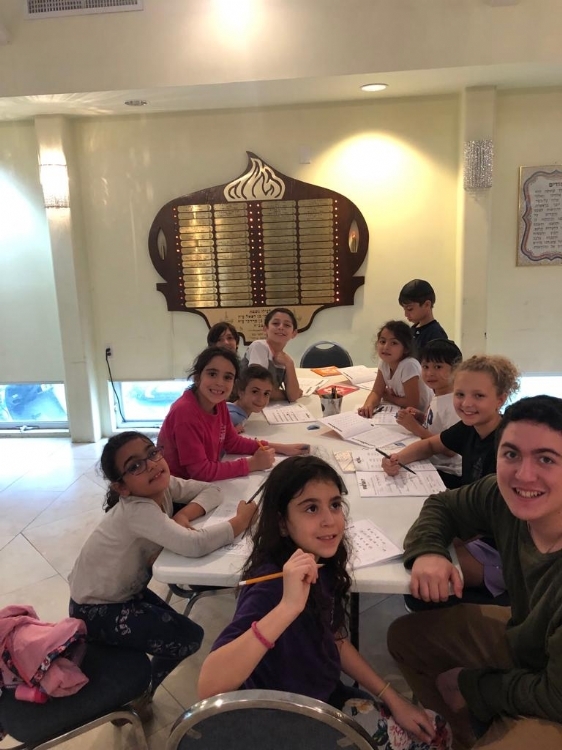 The children will learn various vocabulary words, and common language words in the Hebrew language, through circle & play time, hanging posters, contests, songs, and dances. 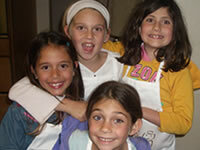 The children will learn and befriend all the letters of the alphabet through a hands-on Alef Champ Program. 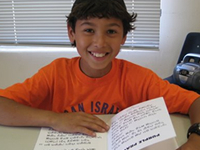 Have you ever heard, "but Hebrew reading is boring?" Move over and make room for a new, state of the art reading program modeled after the Martial Arts System. Phonemic awareness will be integrated into these lessons, so each child can match letters, with their sounds.